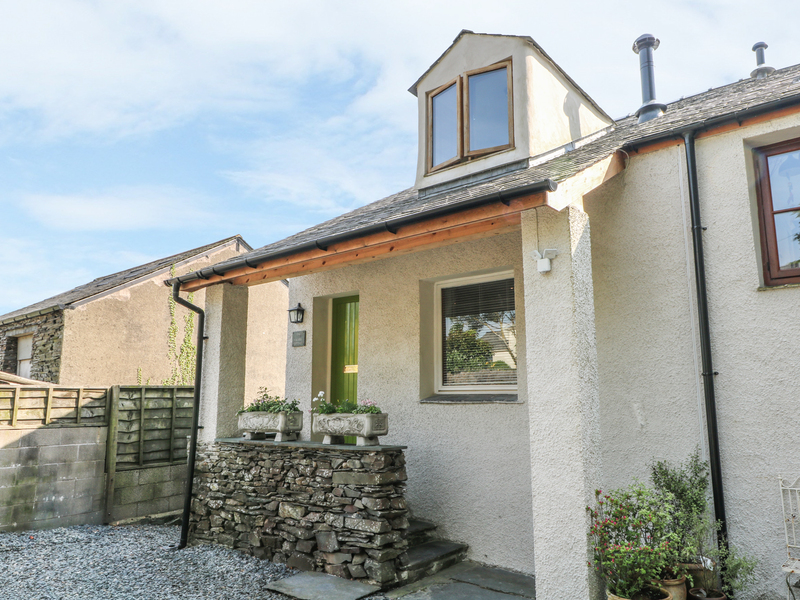 1 Laurel Cottage is a charming stable conversion situated in the village of Broughton-in-Furness in Lake District. Hosting two bedrooms; a double with en-suite, and a super king-size double (zip/link), and a bathroom, this property can sleep up to four people. Inside you will also find a kitchen/diner, utility, and a sitting room with a woodburner. To the outside is free parking in the square on first come basis and a patio area with furniture. 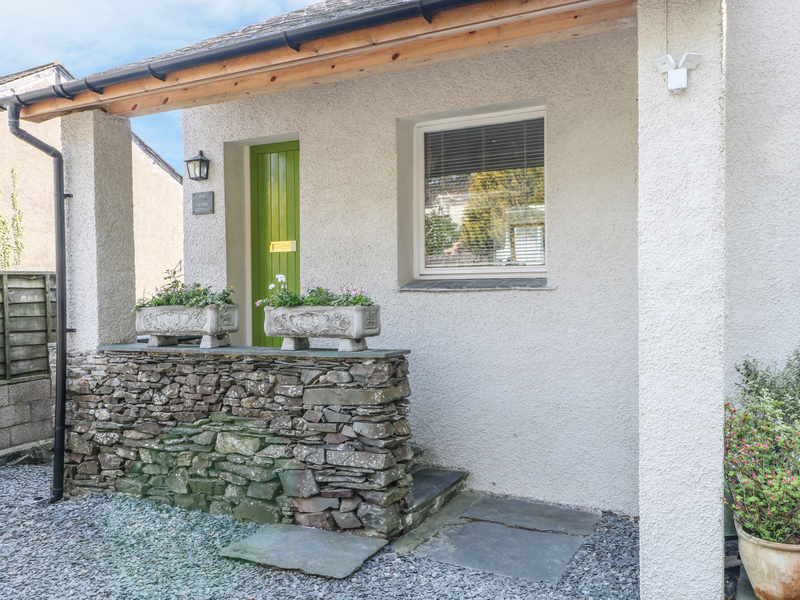 Located in a lovely area with pleasant views, 1 Laurel Cottage is a delightful retreat in a memorable part of England. Two bedrooms: 1 x double with en-suite shower, basin and WC, 1 x lower ground floor super king-size double (zip/link, can be twin on request. ). Bathroom with freestanding bath, shower, basin and WC. Open-plan sitting, kitchen and dining area with woodburner. Utility. Gas central heating with woodburner. Gas Underfloor heating on lower floor. Electric oven and gas hob, microwave, fridge/freezer, dishwasher, washing machine/dryer, TV with Freeview, WiFi, selection of books and games. Fuel, power and starter pack for fire inc. in rent. Highchair available. Bed linen and towels inc. in rent. Free parking in the square on first come basis. Outdoor area with furniture. Two well-behaved pets welcome. Sorry, no smoking. Shop and pub 2 mins walk.